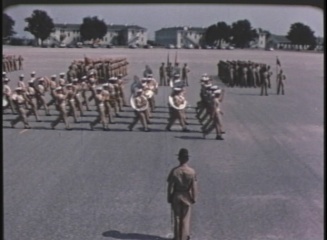 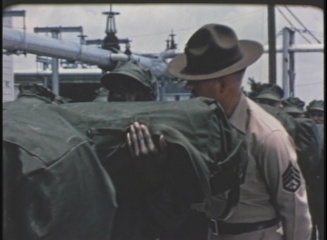 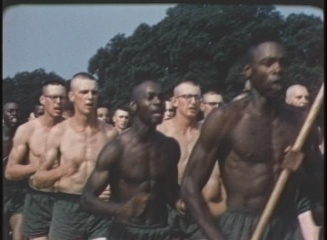 Filmed around 1970, this film explores the training Marine recruits received at Parris Island to get them ready for war. 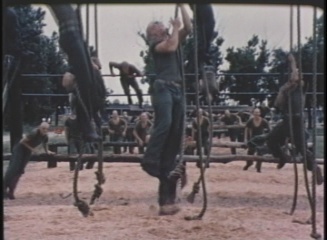 You will see the rigors of their boot camp training at Parris Island, South Carolina. 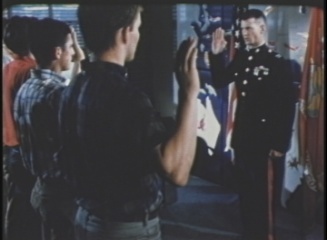 This DVD has a total run time of approximately 32 minutes.